Making Blankets: Bring your scissors to church on Sept 24! 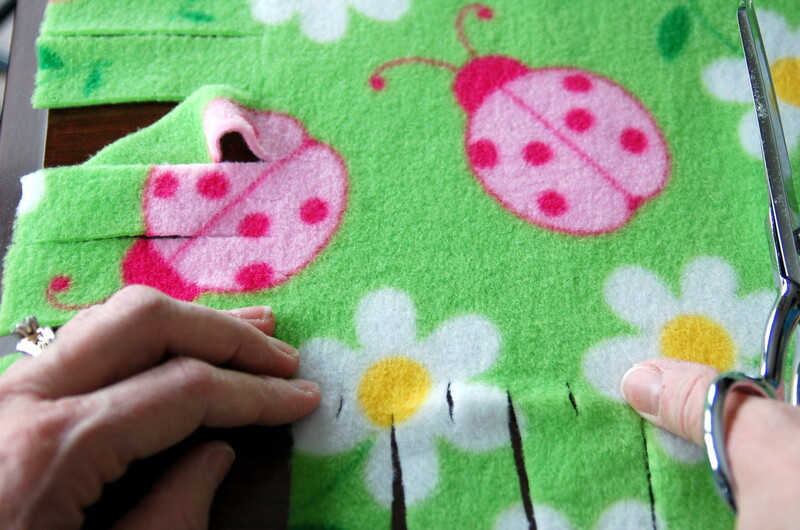 In observation of National Recovery Month, we are making Project Linus blankets. On Sunday Sept 24, the middle school Sunday school class will be working on fleece blankets during Sunday school and after the service. Bring your scissors to help out after the service and make a blanket for a child in need of comforting. On September 28, we will be presenting the blankets to the Middlesex District Attorney who will be leading the distribution of blankets. The blankets are distributed at hospitals that serve addicted mothers and their babies who are born addicted. Blankets will also be provided through first responders (police, EMT’s, DSS) who respond to a scene where a child is witness to an adult overdose or is being removed from a family in crisis. Please consider being a part of the Old South Team on this family-friendly walk in Andover to support Lazarus House. More details to come! 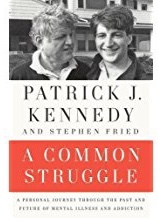 Our Act Justly team is planning a book discussion of Patrick Kennedy’s book entitled: A Common Struggle: A Personal Journey Through the Past and Future of Mental Illness and Addiction. More details to come. Six churches in Reading are joining efforts to sponsor a refugee family in collaboration with Catholic Charities. Many refugees are resettled in the US with help from communities of faith who provide some financial assistance for 6-8 months until a family can become self-sufficient. In these first months, they need affordable housing, financial assistance, employment, neighborhood orientation, friendship & more. Click here to read more about how to help and how to give. Donations are tax deductible and will go entirely to support the family. A new website for the Reading POWR – People Organized to Welcome Refugees—can be accessed here.